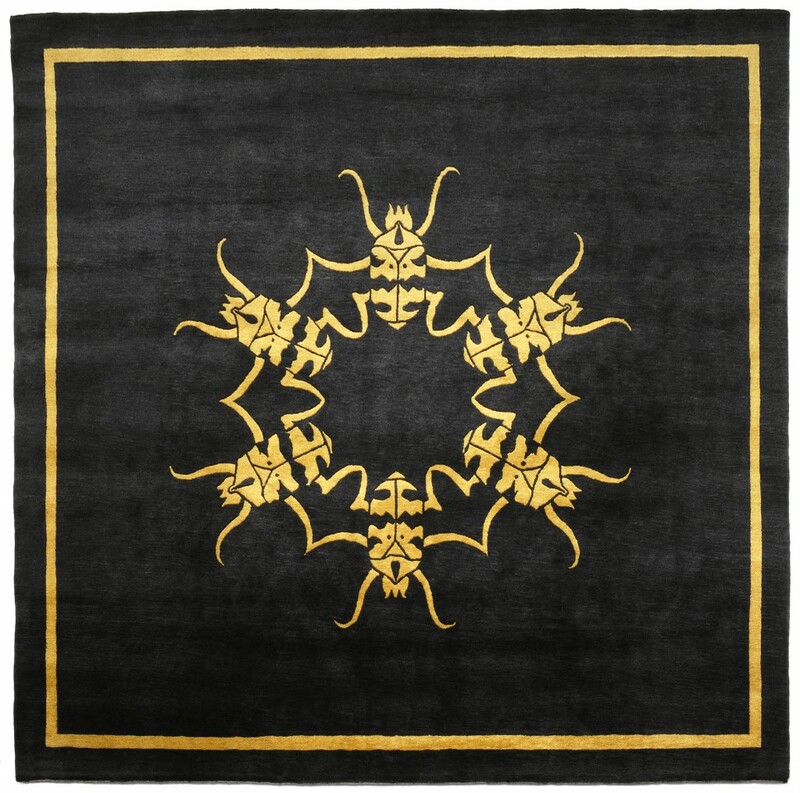 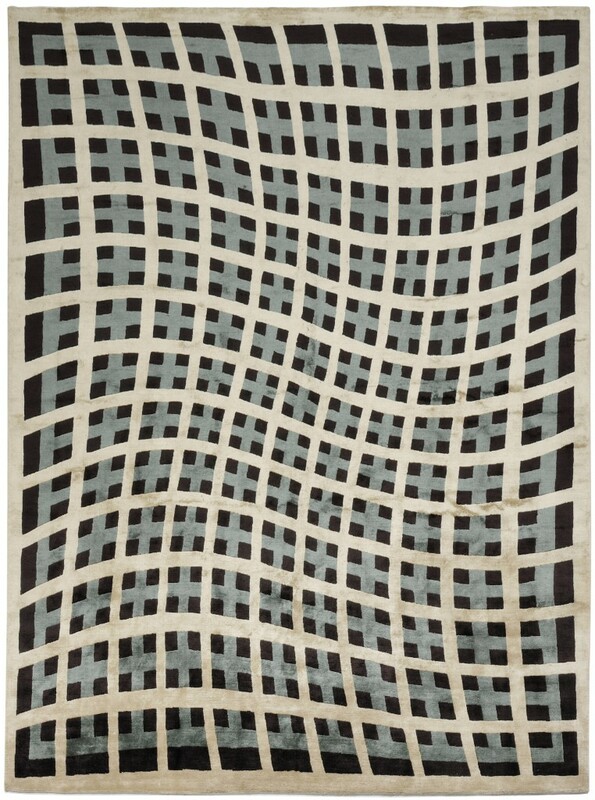 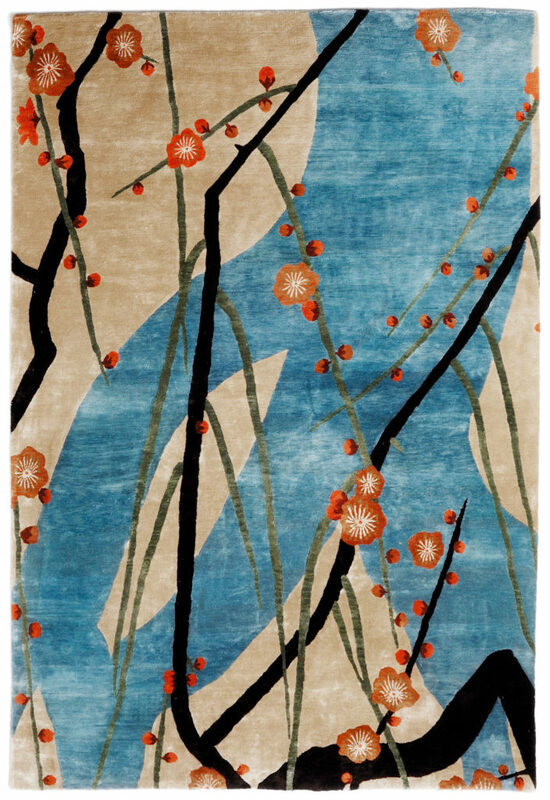 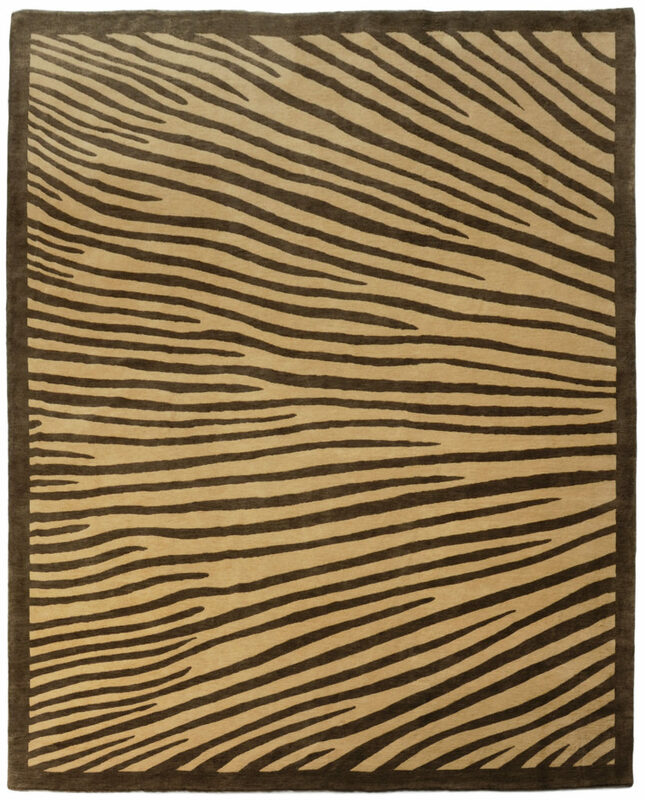 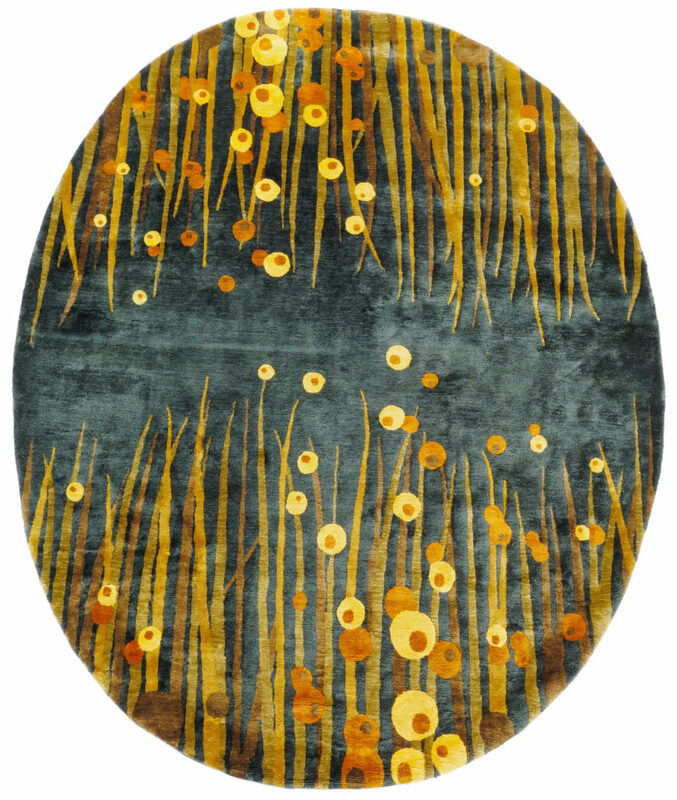 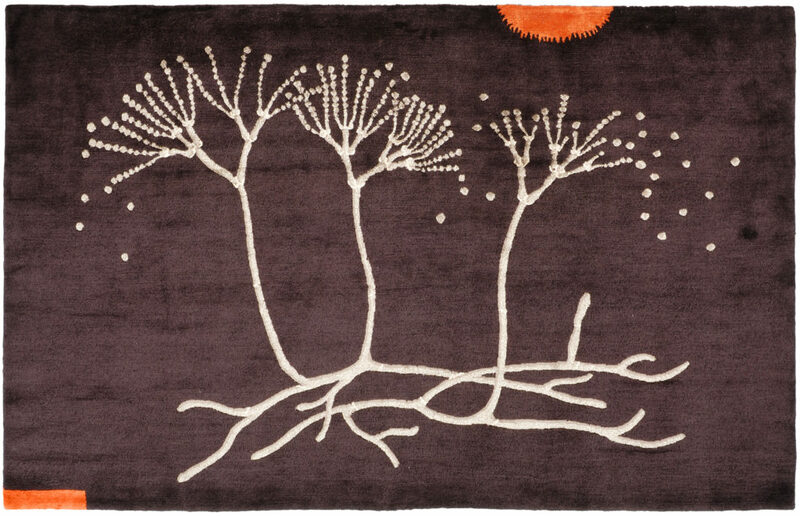 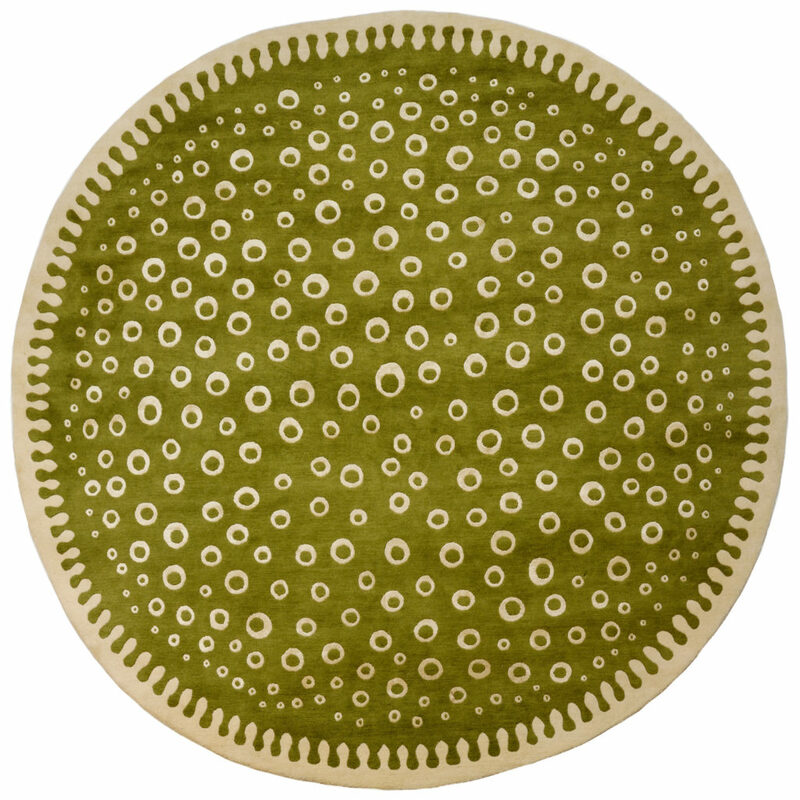 We offer a small range of handmade rugs to complement our furniture. 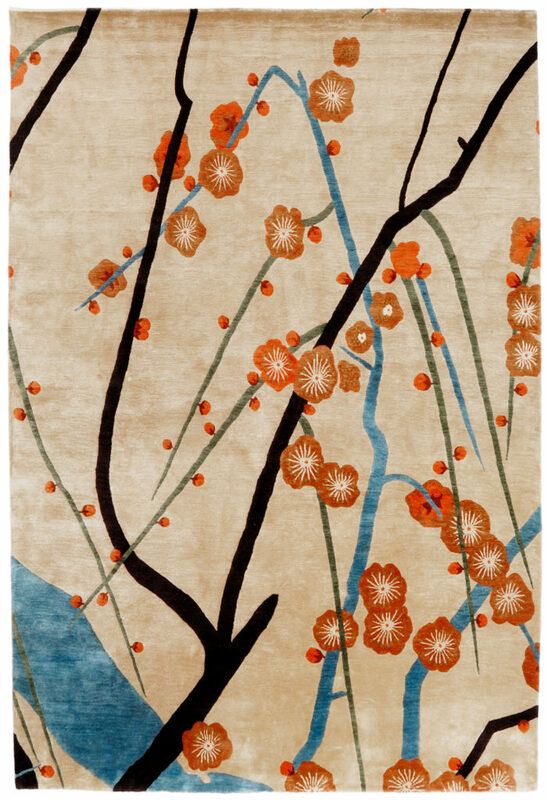 These hand-knotted rugs can be created in bespoke sizes, shapes and colours and are available to order in 100% wool, 100% silk or a mix of the two. 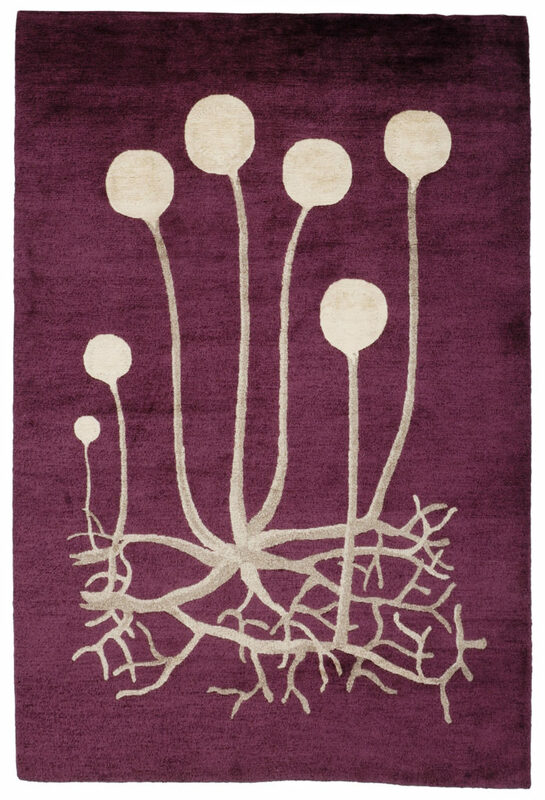 Our rugs are made using traditional methods in Nepal.